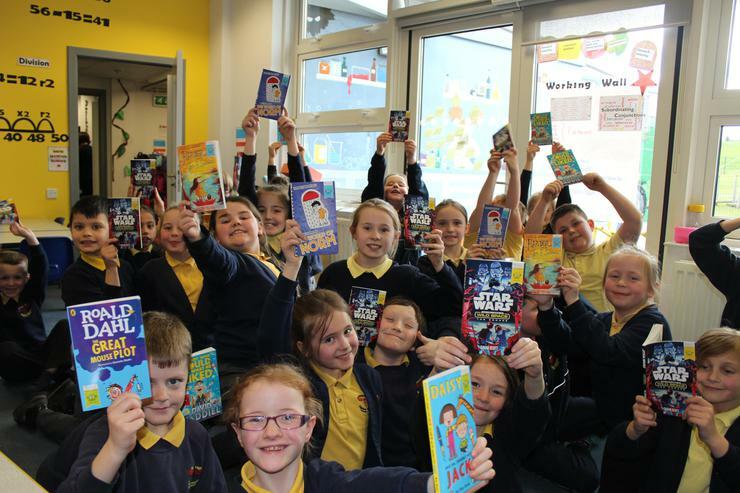 On World Book Day every child receives a voucher for a special 'Book Day' book. These can be exchanged in participating bookshops. To make it easy for families we asked the children which book they would like and ordered the books from Seven Stories. 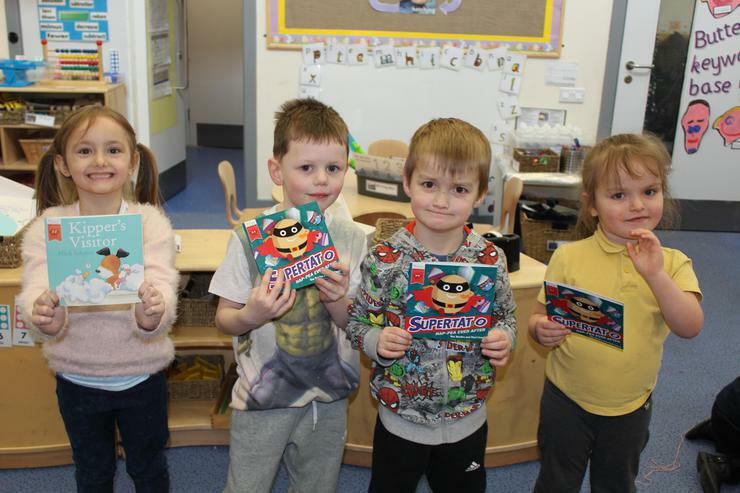 Today they all received their book. They are very keen to get home and get reading!